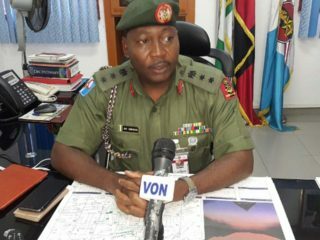 The Nigerian Army, yesterday, confirmed the reappointment of Brig-Gen. Sani Usman as the Director of Army Public Relations (DAPR). This is his second stint in the position. 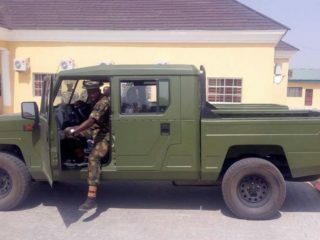 The Nigerian Army said it has gone into partnership with Nigerian indigenous motor manufacturing company, Innoson Motors Manufacturing Company for the modification of some of its equipment, local production of armoured fighting vehicles and other military hardware. 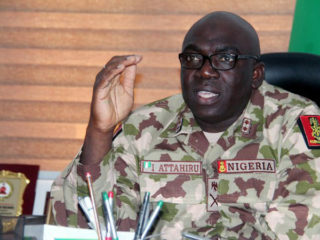 Some Principal Officers from the Defence and Army Headquarters, Corps Commander and General Officers Commanding (GOCs) have been moved in a posting and redeployment announced by the Nigerian Army on Friday. Nigeria has replaced the officer leading troops fighting Boko Haram, the army said on Thursday, after a recent surge in deadly attacks in the country's remote northeast. 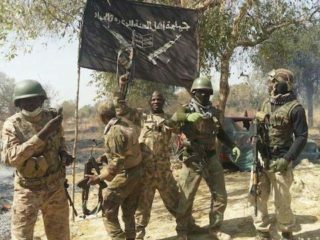 The Nigerian Army said troops of 202 Battalion of 21 Brigade and Mobile Strike Teams (MSTs) on Operation Lafiya Dole killed 14 Boko Haram terrorists and rescued 30 hostages from their enclave. 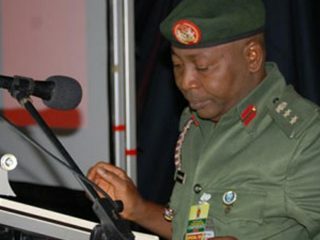 The Nigerian Army has introduced a new language policy for officers and soldiers, saying the policy would encourage them to be multilingual in the discharge of their duties across the country. 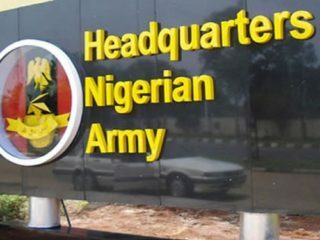 The Nigerian Army Council has approved the promotion of 137 senior army officers from Brigadier Generals to the rank of Major Generals and Colonels to the rank of Brigadier Generals respectively. 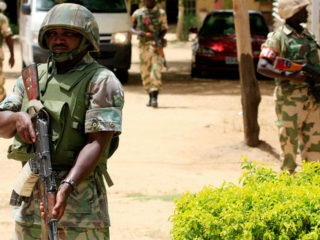 The Nigerian Army said it is set to court martial one of its personnel for allegedly spreading false rumours that President Buhari had died at a time he was receiving medical treatment over an undisclosed ailment in the United Kingdom. 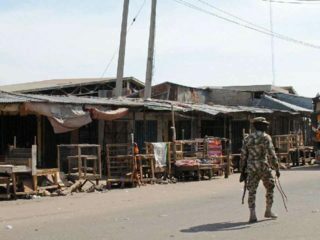 Troops of 28 Task Force Brigade of Operation Lafiya Dole yesterday said it had killed two female suicide bombers while a soldier lost his life when they engaged Boko Haram terrorists in Gulak, Madagali Local Council of Adamawa State. 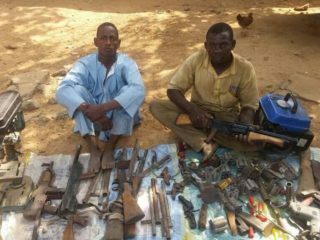 Supected members of the Boko Haram sect yesterday night attacked Bakin Dutse village as they advanced to Gulak administrative headquarters of Madagali Local Government Area of Adamawa State.